Since 1998 when Albert Mamriev won the 1. 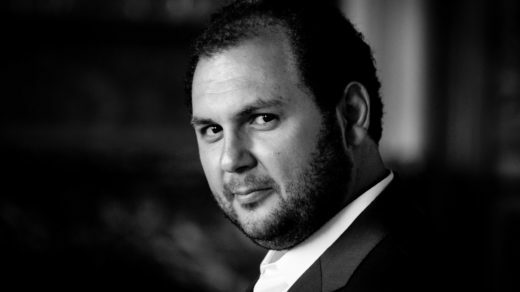 Preis at International Piano Competition“ in Madrid, he has established himself internationally as one of the most versatile pianists of his generation. 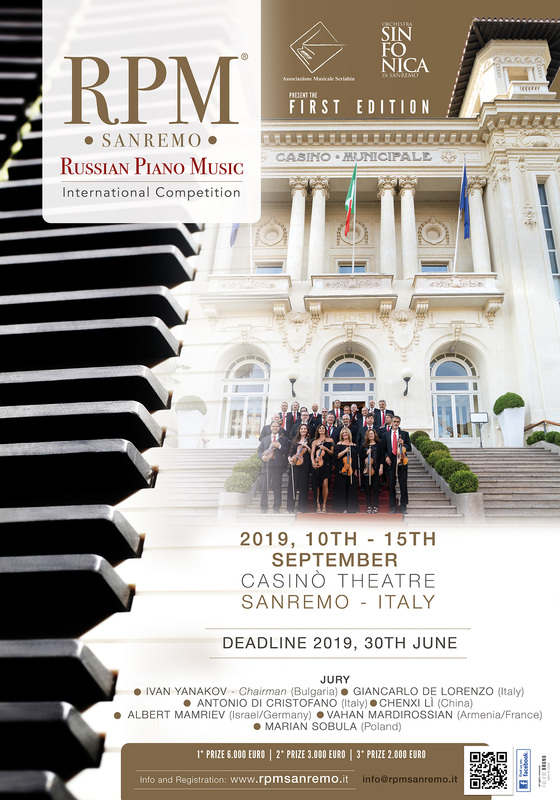 Prizewinner of many international piano competitions such as: “China International” in Peking, “Gina Bachauer” in Salt Lake City, “Citta Di Marsala” in Sicily, “Delia Steinberg” in Madrid, “Tunbridge Wells” in London, “Morice Clairmont” in Tel-Aviv, “Vianna Da Motta” in Lisboa, “Scottish international” in Glasgow, “Olym” in Netania, “Mauro Paolo Monopoli” in Barletta, “Seiler” in Kitzingen, and “UNISA” International Music Competition” in Pretoria – Albert Mamriev performing with the world famous Orchestras like Royal Scottish National, Israel Chamber, Mexico Symphony, Gulbenkian Orchestra, Jerusalem Symphony, Pretoria Symphony, Haifa Philharmonic, Shenzhen Symphony, Göttinger Symphony, Beijing Symphony, Wernigerode Chamber, Bacau Symphony under the baton of Tan Li Hua, Alexander Lazarev, Christoph Mueller, Enrique Batiz, Flavio Florence, Gal Alterovich, Nicoletta Conti, Mauricio Linari, Salvador Masconde, Christian Fitzner, Ovidiu Balan and many others. 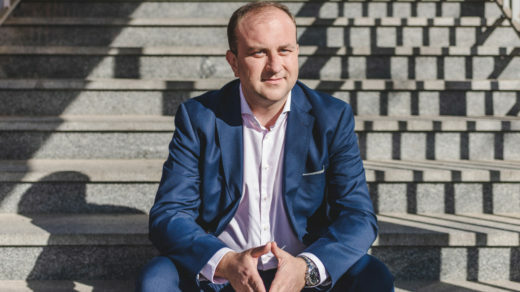 Albert Mamriev was born in Dagestan and studied piano with his father – Jankel Mamriev, as well with Alexander Bakulov and Sergei Dorensky in Moscow and with Arie Vardi in Tel Aviv and Hannover. 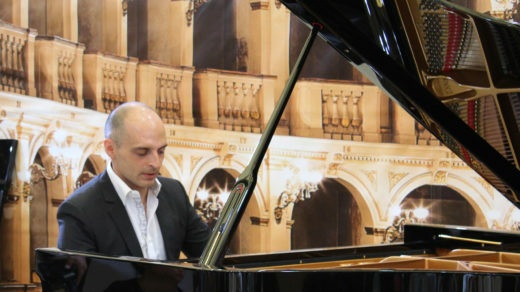 Albert Mamriev performing around the world at numerous prestigious festivals and as well the recitals in many music centers of the world, including Almeria, Augsburg, Beijing, Berlin, Braunschweig, Brussels, Cleveland, Dallas, Düsseldorf, Glasgow, Granada, Hamburg, Hannover, Jerusalem, London, Los Angeles, Madrid, Mexico City, Milano, Munich, Oberlin, Paris, Reykjavik, Salt Lake City, Seoul, Stuttgart, Taipei, Taijuan, Tallin, Tel Aviv, Toluca, Tui, Valencia and Venice. Albert regularly teaches master classes in China, Estonia, Germany, Iceland, Israel, Italy, Portugal, Russia, Spain, South Korea, Taiwan, Ukraine and the USA including the «Gnessin Academy» in Moscow, the Seoul National University, the Conservatoire «G. Verdi» in Milano, the «Buchman-Mehta» school of music in Tela Aviv, the Reykjavik Music Academy, the «Istituto Superioere Tchaikovsky» in Lamezia Therme and many other major music centers. His students include many of brilliant young concert artists. Many of them are top prize winners of major international competitions in Barcelona, Cologne, Malta, Madrid, Cantu, Seregno and many others. 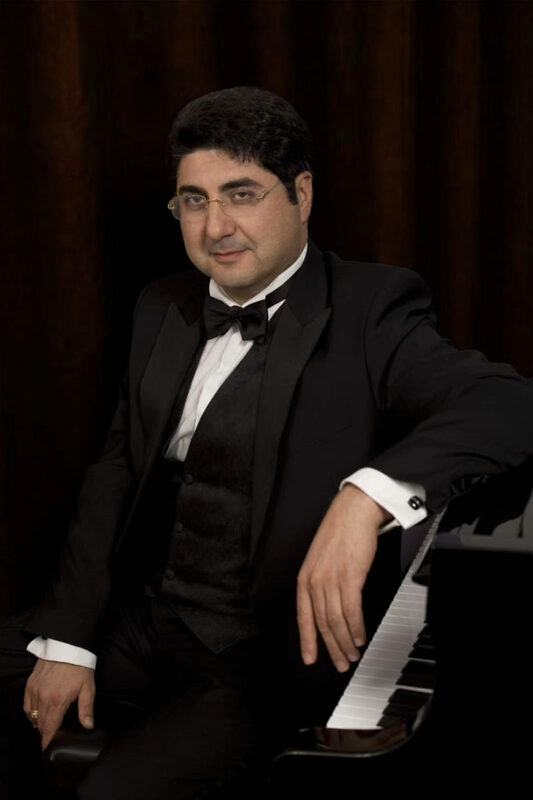 He has been a jury member at several competitions including «UNISA», «Ettore Pozzoli» ,«Cantu», «Robert Schumann», «Spanish Composers», «Campillos», «Arcangelo Speranza», «Valesesia Musica», «Maurice Clairmont», «Isodor Bajic», «Cesar Franck», «F. Chopin», «Lyon» , «Parnassos», «Mozarte», «Leganes», «Kiyv», «Astana». The complete recording of Wagner-Liszt Transcriptions, and the World Premiere of Ami Maayani’s Piano Concerto with Beijing Symphony Orchestra – grows out of Albert Mamriev’s fascination with the stylistic richness and diversity of piano music written between the periods of Late Romanticism and the Avant Garde, and his enjoyment of the technical and interpretive challenges it presents. 2009 founded Albert Mamriev the “Neue Sterne” International Piano Competition in Wernigerode (www.neuesterne.org) and in 2010 the “Klaviersterne” International Festival in Könings Wusterhausen. From 2014 he performs as a conductor with the Symphony Orchestras in Germany and Romania including the „Craiova Philharmonic“, „Porsdam Symphony“, and „Leipzig Philharmonic“. and the 3 Hours of broadcast on the Classic Radio „Orpheus“.